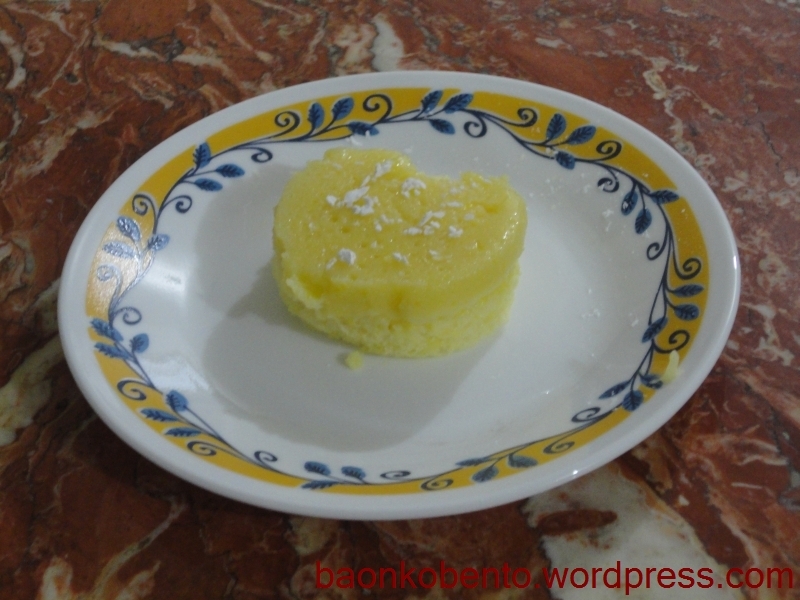 I love lemon cakes! Will probably make this too when I finally get that oven. Hi! 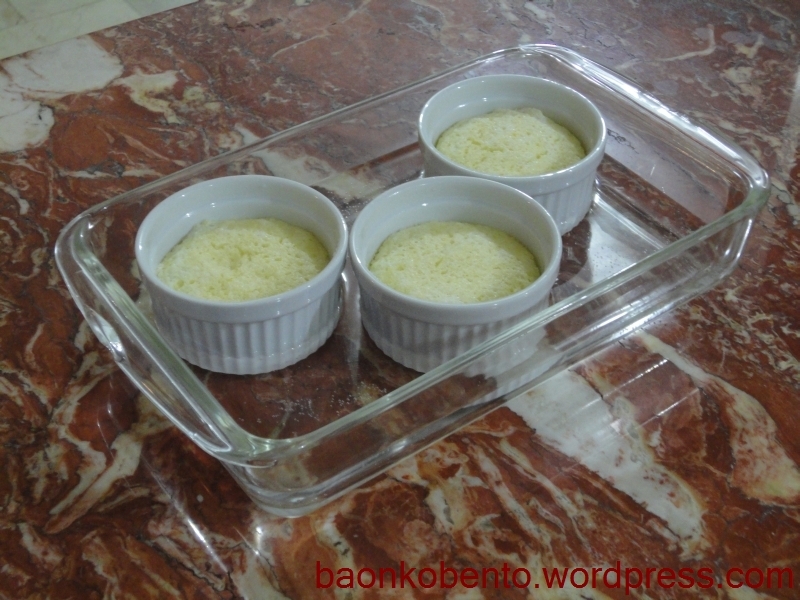 Where in trinoma did you buy the ramekin cups? Thanks a lot 🙂 hope you can help me out because I went to a lot of stores in SM and UP town already and they dont have it.